The Australian rockers AC/DC have changed the dates of the upcoming ten US concerts of their Rock Or Bust World Tour. 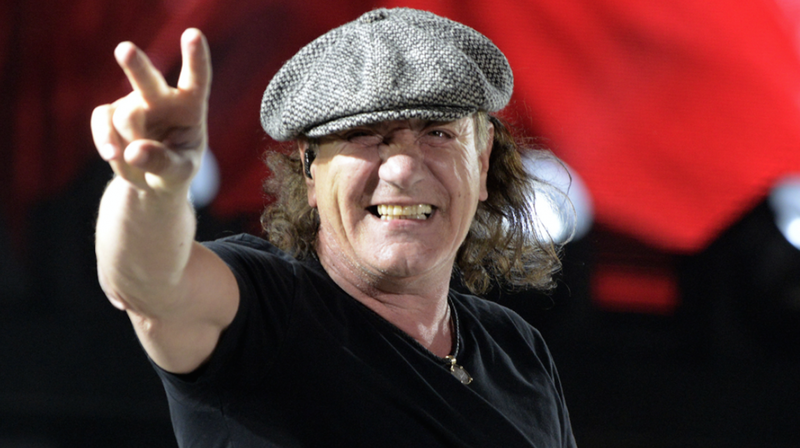 According to the info on the band’s website, doctors advised Brian Johnson to stop touring immediately because of the high risk of total hearing loss. In autumn of 2014, during the Howard Stern Show interview, the singer told how he injured his left eardrum. According to Johnson, he forgot to use earplugs while racing in which he participated. Now, the musicians are planning to continue the tour, but the concerts will be rescheduled and, most likely, will be held with a session vocalist. In this situation, Dave Evans, AC/DC’s original singer, declared he is ready to replace Brian Johnson. Dave Evans was the band’s member since its foundation till September 1974. AC/DC releases a new video "Rock the Blues Away"